Klaus Peter Keller and his family have positioned themselves at the top of dry German Riesling with a unique and stunning array of limestone based vineyards in and around the town of Flörsheim-Dalsheim and Westhofen, in Germany’s Rheinhessen wine region. In constant pursuit of making the sublime more sublime from one vintage to the next, Klaus Peter’s perfectionism in the vineyard and winery is rivaled by few in Germany; his personal intensity and the quality of his vineyards are almost unparalleled. Klaus Peter’s range of single-cru Rieslings each expresses the unmistakable voice of their terroirs from vintage to vintage. In the glass, the wines seduce while demanding your undivided attention. 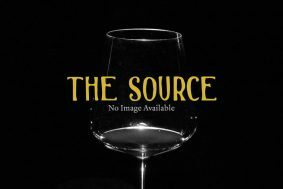 His are “experience wines,” and from the entry-level Estate Trocken to his grandest cuvée, G-Max, there lies a range of dry white wines second to none in the wine world. How does the most celebrated dry Riesling producer in Germany hail from a land which has been widely known for its contribution to the mass produced semi-sweet swill known as Liebfrauenmilch? 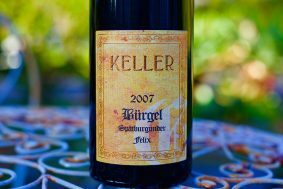 It’s easy: take the greatest white grape of Germany—Riesling—plant it in a unique band of limestones that hold some of the greatest soils in the world for dry-styled Riesling, and add Klaus-Peter Keller. 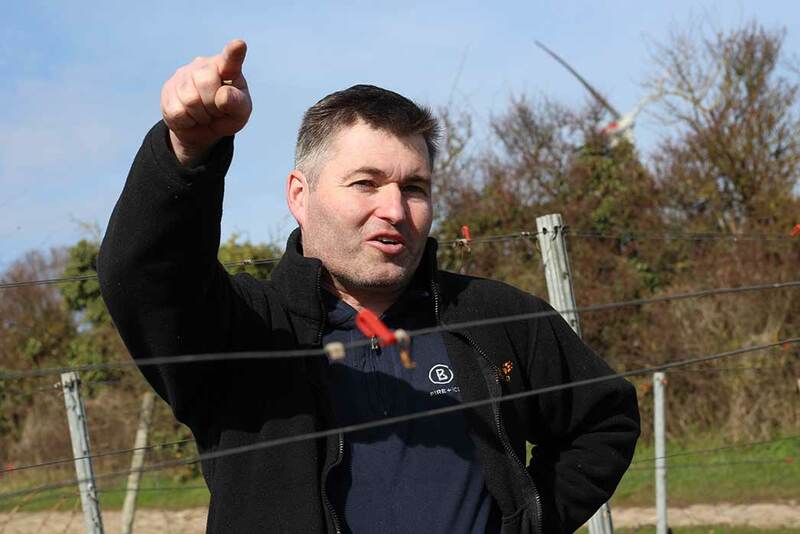 Klaus-Peter’s special Rieslings come from a variety of soils in this relatively mild climate for German Riesling and they are best explained through each Grosses Gewachs wine. The first is the unapologetically flamboyant Kirchspiel, grown on an east/southeast facing gentle slope that is relatively windless and warm on soils composed of marl and limestone. 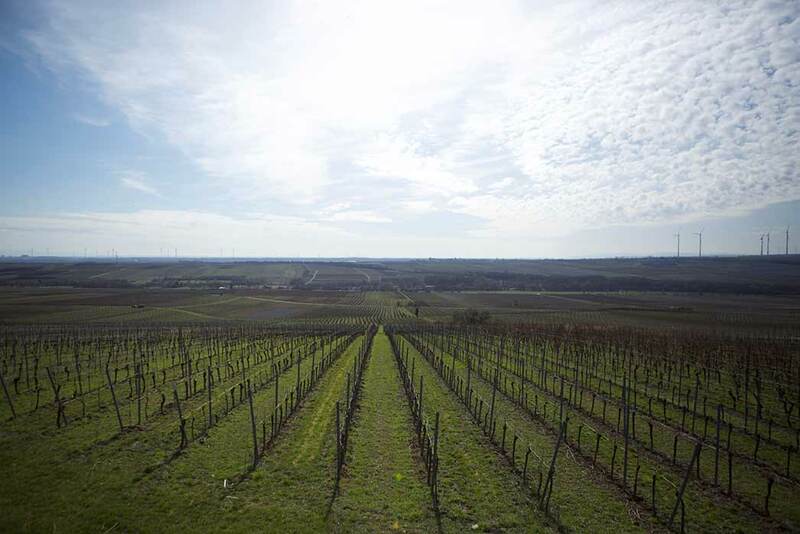 The deeply powered Hubacker is usually next in the line during a tasting and comes from a 25-30% slope of loess, loam and marl, with big blocks of limestone throughout the vineyards. Morstein, historically the crowning jewel of the Keller Grosses Gewächs range, faces south on a windy site with marl and limestone and has the perfect balance of pleasure and intellect. The somewhat newly “discovered,” deeply mineral and metal-textured Absterde has limestone with veins of rusted iron running through. G-Max (Klaus Peter won’t disclose the vineyard origin for G-Max each year) is the most coveted, rare and by far the most expensive of all.